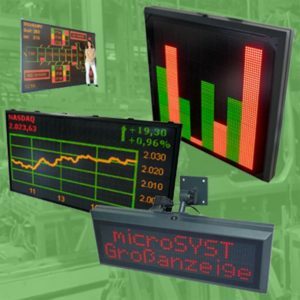 microSYST displays and instrumentation, Germany has been developing, manufacturing and marketing LED displays ever since the company was founded in 1985. 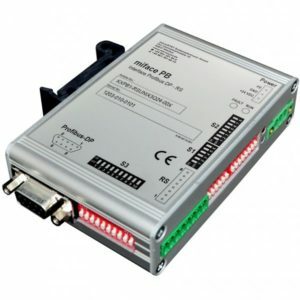 Metrix Electronics is the authorised UK distributor for microSYST. The company has evolved on the foundation of its innovative spirit and by looking to the future. They intend to continue moving in this direction on the basis of energy-efficiency and sustainability. 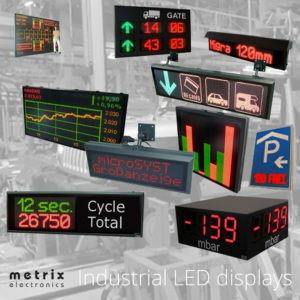 Metrix has a full range of microSYST panel and large format LED displays available to buy online today. 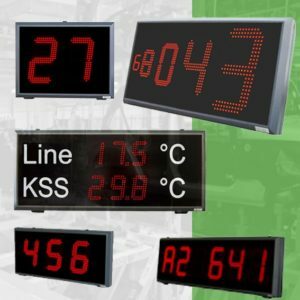 Tough industrial LED displays for harsh environments – modular with many communications options. 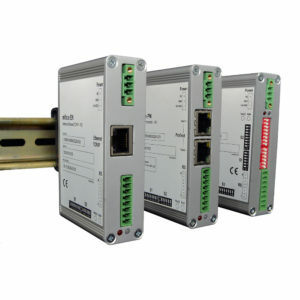 The MIFACE range of industrial interfaces from Microsyst of Germany. 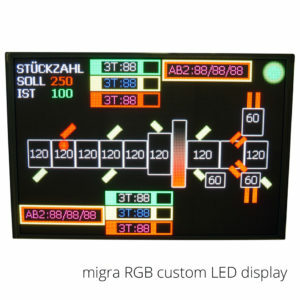 The migan indoor large format numeric LED display by Microsyst of Germany. 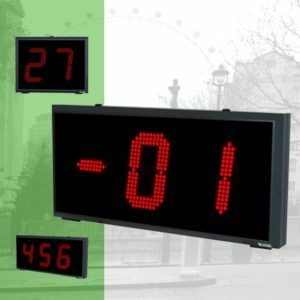 The migan outdoor large format numeric LED display by Microsyst of Germany. 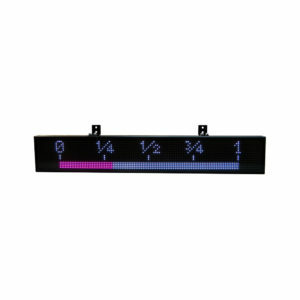 The migra indoor large format alphanumeric LED display by Microsyst of Germany. 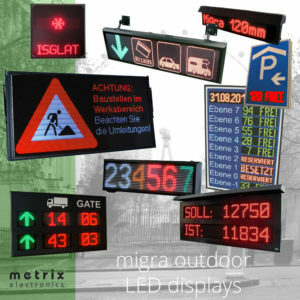 The migra outdoor large format alphanumeric LED display by Microsyst of Germany. 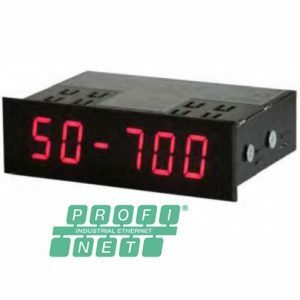 Full-colour RGB LED displays – modular LED in design. 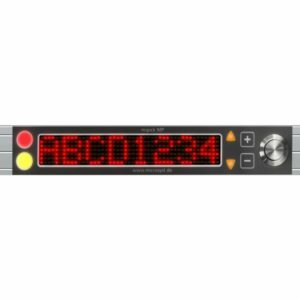 Capable of displaying video, graphics, text and more with high contrast. 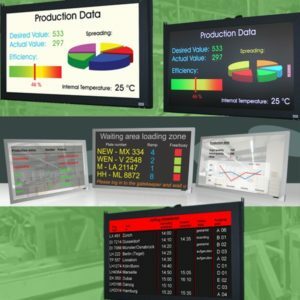 The TFT industrial monitor “migra TFT” is the ideal display for visualization of information texts, figures, graphics, video sequences or processes. The new miline series boasts a new control concept and a line-oriented, slim design. 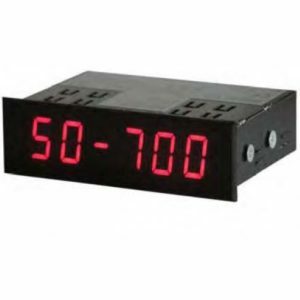 The display can represent texts, characters and numbers in up to eight colours. 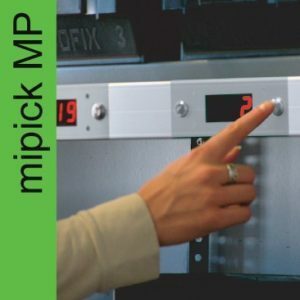 MIPICK MP light-guided picking system for warehouses and other stock management.